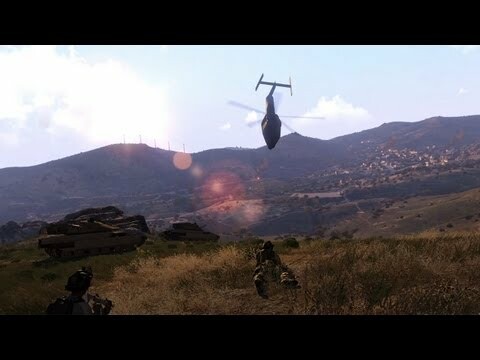 In this latest installment in the award-winning Arma series, players are deployed to the Mediterranean islands of Altis (270 km²) and Stratis (20 km²) where multiple sides are fighting for dominance. 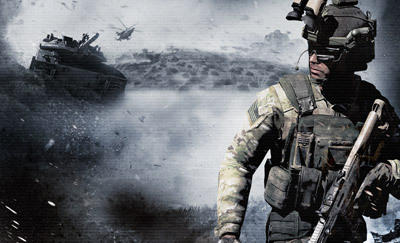 Head into combat on foot, drive armored vehicles, or take to the skies in helicopters and jets - Arma 3 moves you into a world of tactical opportunities. 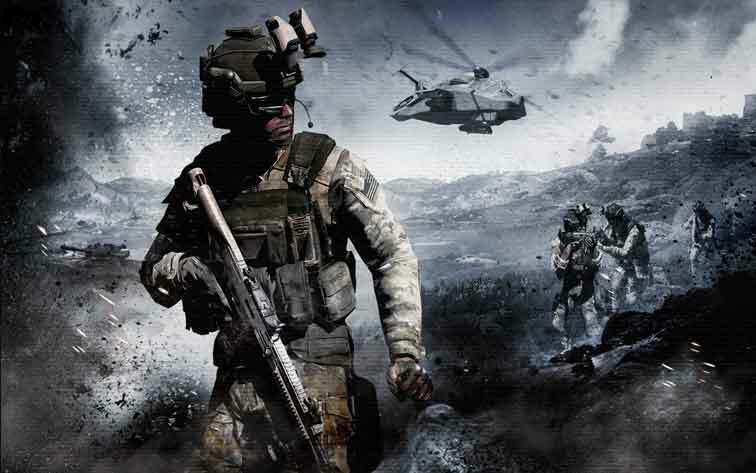 Featuring a wide variety of single- and multiplayer content, over 20 vehicles and 40 weapons, and limitless opportunities for content creation, Arma 3 is the PC’s premier military game. 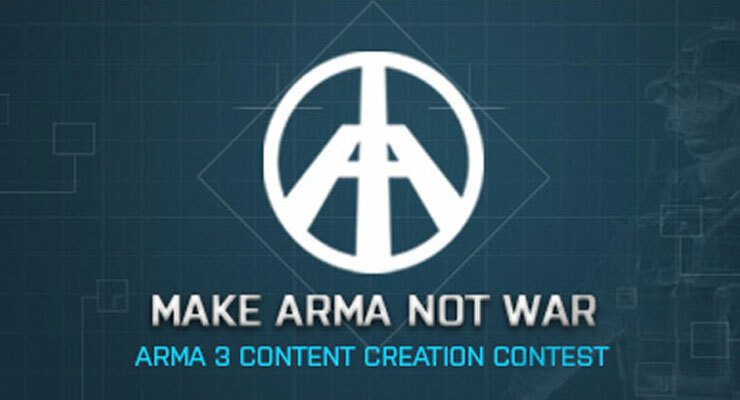 Authentic, diverse, open – Arma 3 sends you to war.